Emily Heizer Photography: Lake Tahoe, Sacramento, San Francisco Wedding Photographer: Black Friday Portrait Giveaway! What: FIRST ANNUAL BLACK FRIDAY PORTRAIT GIVEAWAY! 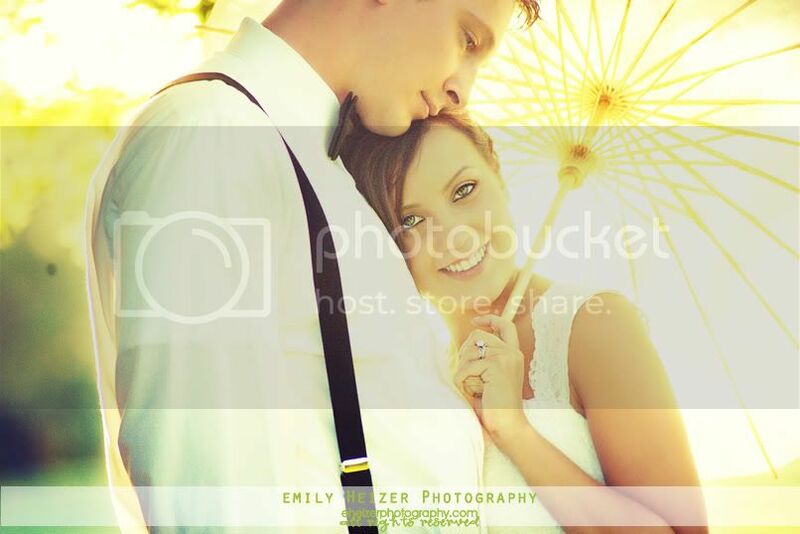 A free portrait session of your choice: bridals, groomals or romantics! Who: Open to those who have their dresses ready to roll and are in the Salt Lake or Provo areas in Utah. Where: I LOVE to shoot at the Temple, but we can go wherever your little heart desires, my dears! HOW: Shoot me off any email telling me a little bit about yourselves, your story, or how you met- something that helps me pick you out of the seas of oh, the 2 emails I'll probably get (if that), a picture of you and your sweetheart being cute, and why this would be so great for you to do- if you have a reason. If you have an idea, a theme or a concept you've been dreaming up looking at wedding blogs- EVER BETTER! Just give me something to work with when I'm reading your responses girls! Okay, I will be sitting here, under my computer, like Charlie Brown waiting under the mailbox for his Valentines. I hope I get some lovin' soon. Doesn't have to be anything fancy, just get your entry in ASAP! It's not too late to sign up for a portrait session in Utah! I am also extending my Oregon sessions through this weekend, so if anyone couldn't make it work before Thanksgiving, I'll be available on the 27th and 28th too! $75 is a STEAL for what you'll get!